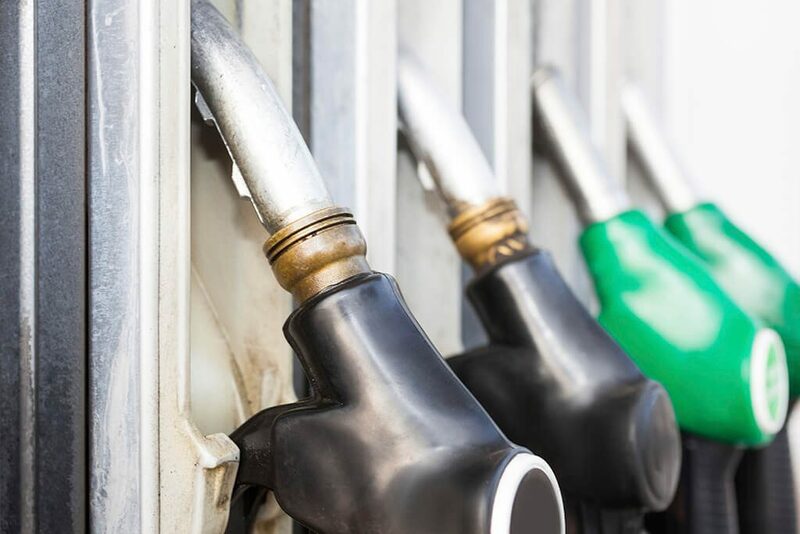 The total fuel costs which gets generated at the end of the month is something about which every fleet manager or owner is worried. How about listing some reasons for your over exceeded fuel costs? Do you find that your schedule is never being followed? That drivers don’t arrive when they should? That the knock on effects make planning your fleet’s activities a nightmare? Then fleet management system is all you need. In Fleet management system’s Web and Mobile dashboard, you can track your vehicles in real-time and be informed where are your drivers at that moment. The dashboard of fleet management system gives you information about vehicle such as GPS signal status, speed, driver’s name, speeding alerts and extra information such as vehicle’s temperature, etc. 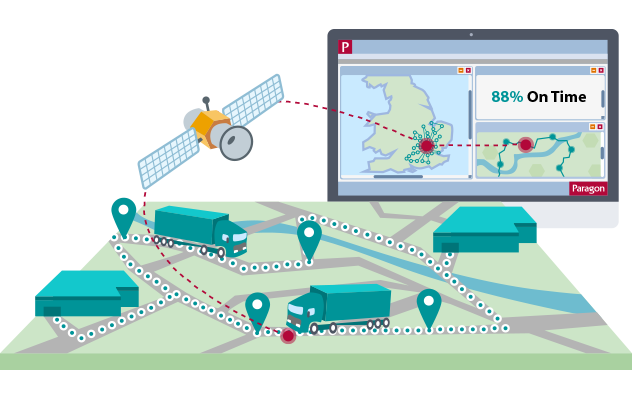 Without vehicle tracking, it’s extremely difficult to see the route your drivers are taking. Your drivers might me taking long routes which ultimately results in high fuel cost and more time. With Route Optimisation feature in fleet management systems, the drivers get the best routes and you can enjoy lower fuel costs and higher efficiency. Job Dispatch Route Optimisation allows you to see the estimated distance and journey time of your planned routes letting you tune them manually with your local area knowledge. Equally, you don’t want to come down hard on all your drivers as many of them may be taking perfectly reasonable breaks – their delays may be caused by other problems. With Fleet Management system, check your driver’s schedule and appointed jobs. This will also allow you to accurately assess your drivers, so you can encourage good driving and reward your best drivers. It will also allow you to determine where additional training may be required. With fleet management software, check inappropriate driver’s behaviour by setting up speeding, engine idling and harsh breaking alerts. Fleet management systems will allow you determine exactly what is causing excessive wear and tear – and then you can work out what to do about it. 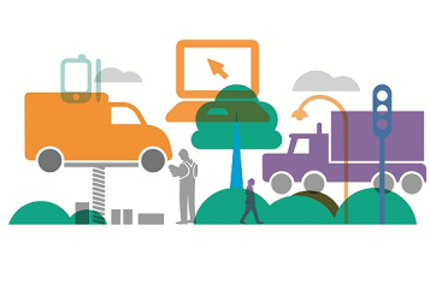 Previous Post Previous post: How Can Fleet Management System Help In Your Everyday Operations?